Being a professional model is more than just runway, great photos and flawless looks; it is about creativity, independence and individuality. Our modelling courses will equip you with physical and mental essentials to succeed in the competitive modelling industry. AAM was born and established in 2013, to help aspiring models become professional models and succeed in this competitive industry. Our great team consists of international industry experts, who are still actively working in the industry, so our courses’ content is relevant and constantly up-to-date. We want to see AAM students excel personally and professionally with our hands on and practical training. 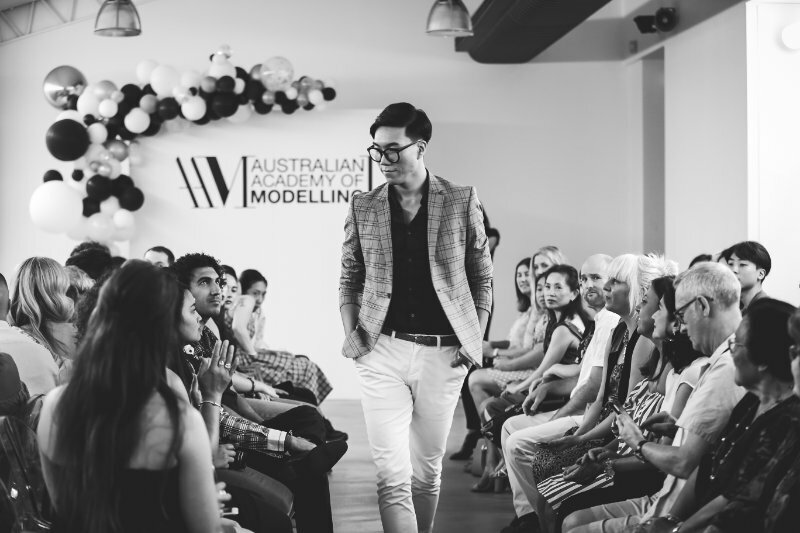 So, for all our Comprehensive Model Course graduates, we personally apply to modelling agencies and send in their e-comp cards to our booker friends around Melbourne. 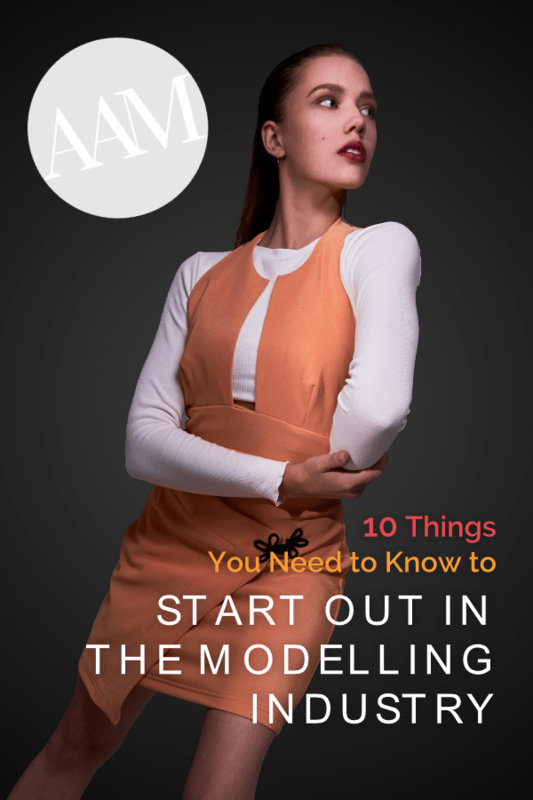 Whether you are starting out in the industry or want to gain extra skills and knowledge, AAM is the perfect foundation to build your modelling career on. 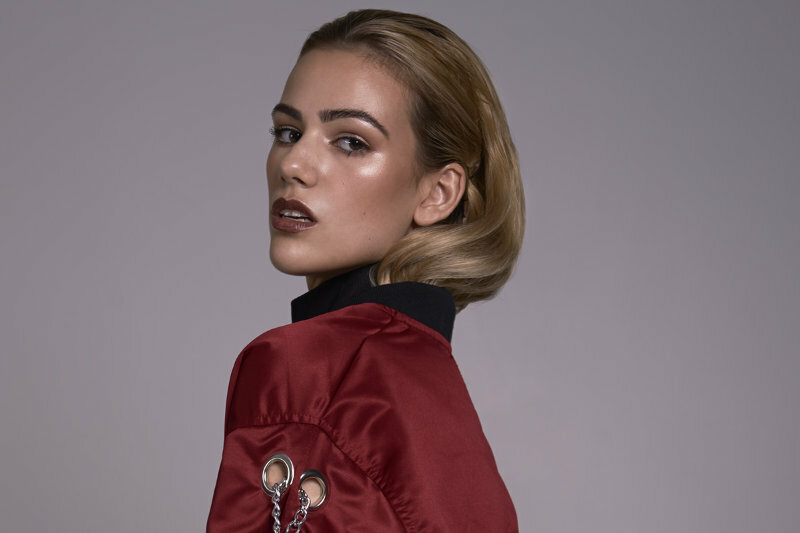 We have specifically designed courses to educate aspiring and established models, to equip them with physical and mental essentials to succeed in the competitive modelling industry. All of the courses consist of smaller classes, for intimate and personalised training, making sure all our students receive the most value throughout the training. This 11-week course is our most popular, with a holistic approach to the industry. You will learn all that you need to know about modelling – runway, editorial, agency application, starting a business, marketing strategies, leadership, finances and admin, hair and makeup, nutrition and positive mindset, and even finish with an agency ready portfolio. This one we specifically developed for our interstate and international students. It has exactly the same content as our renowned Comprehensive Model Course and is presented by the same international trainers, but students can learn from the comfort of their own home at any time convenient to them via our advanced technology online training videos. This is a 4-week short course dedicated purely to editorial training and portfolio building, with an introduction into acting and TVC. Recommended to students who have already had some experience in the industry and want to update their portfolio, or want to invest in a professional, agency-ready folio. All classes consist of photo shoots with a full creative team and fashion photographer. 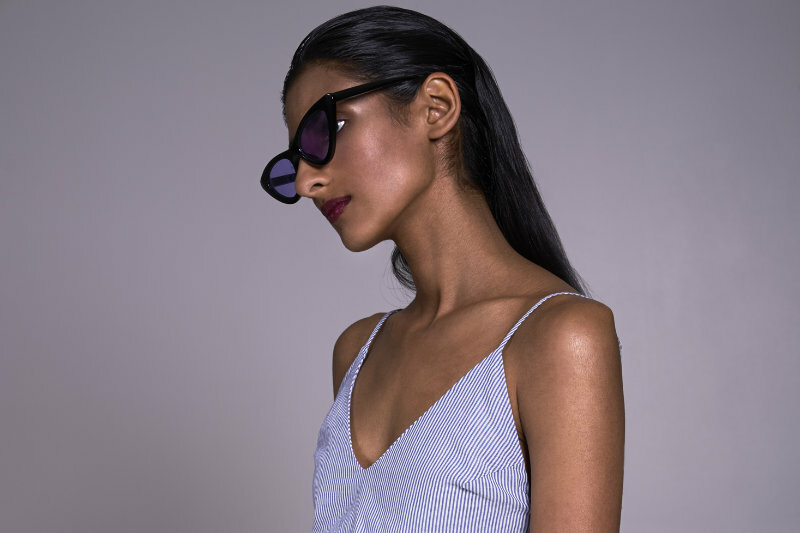 This 3-week short course is all about runway! You will learn all you need to know about catwalk, starting with the basics and progressing to some super advanced runway techniques. The training also includes casting insights and practice, with our international model trainer. 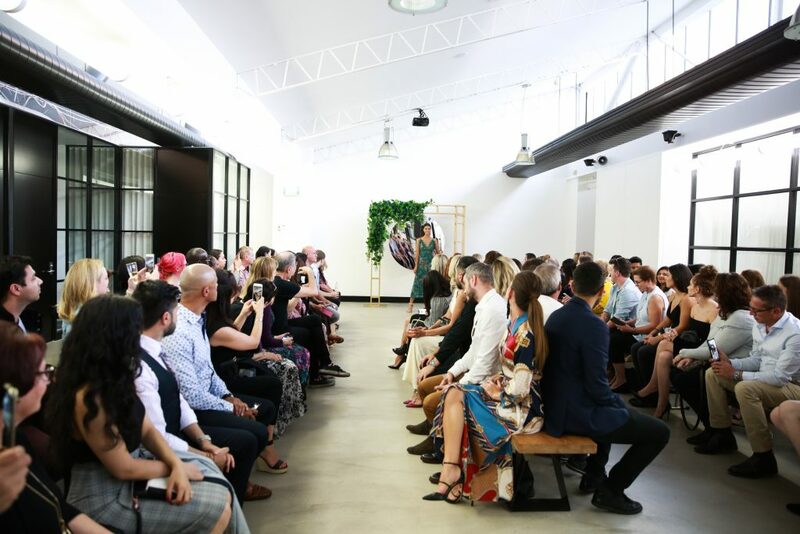 This course is suited to aspiring models and established models wanting to better their runway skills and learn new techniques.